Locked in a mysterious room with only 60 mins to get out. Do you have what it takes to Escape!? 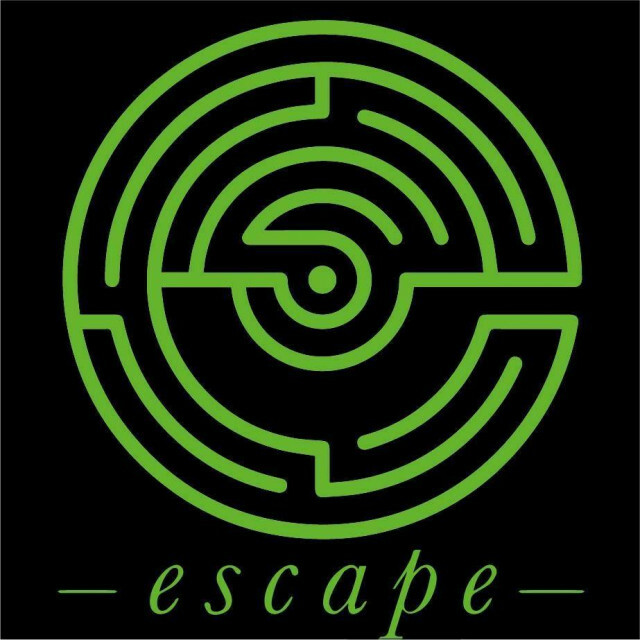 Escape is a team game for 2-6 people. We lock your team in a room and the goal of the game is to escape within 60 minutes. This is achieved by completing a series of challenges which allow you to unlock the next one and eventually complete the room and escape.